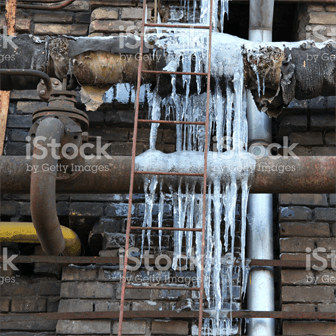 When the water pipes of your house freeze, the fix is more complex than simply calling me – Tim Dean 610-942-3865. 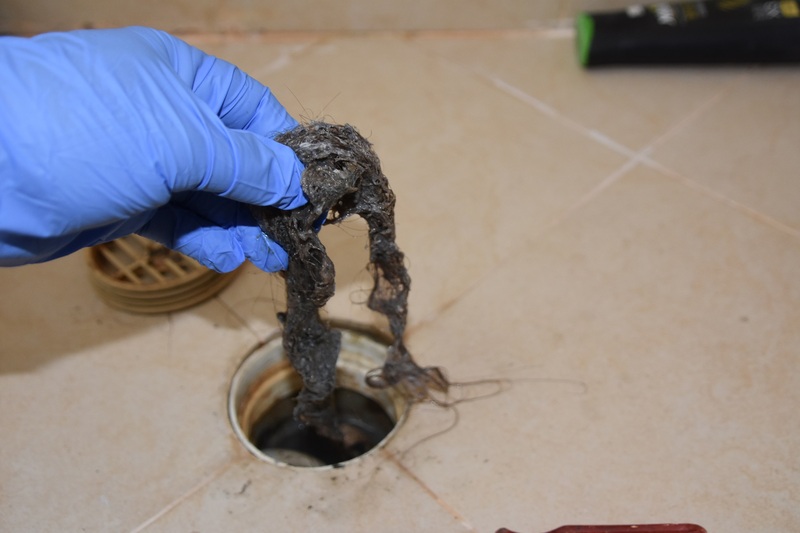 A half inch crack in a pipe can waste up to 300 gallons of water a day leading to severe flooding, critical damage to the structure of your house, and the potential for mold and mildew growth. Frozen water pipes are a problem in both cold and warmer climates and affects more than one-million families every winter. It is beneficial to note that frozen water pipes can occur in both plastic and copper pipes. CHECK THE FAUCETS: First, you need to locate which water pipe is frozen. You can accomplish this by turning on the water taps throughout house then walking back through the house to see which taps have ceased to produce running water. It is beneficial to know that sometimes even a small trickle of running water from the working taps can be enough to prevent freezing and help melt the frozen pipe. Once you have found the frozen pipe, it is important to leave the blocked taps in the ‘on position’ to decrease the pressure on the pipes. CHECK FOR LEAKS: Be sure to observe the affected water pipe because frozen pipes can crack and/or split due to pressure. To examine the back of the pipes, a torchlight and a small mirror may be used. If you are able to detect a leak, turn off the main water valve right away and call Tim Dean Plumbing & Heating 610-942-3865 to fix the pipe. TAP & LISTEN: An infrared thermometer or screwdriver can help you to detect the frozen area of a water pipe. To do this, tap the water pipe with the handle of the screwdriver and listen to the sound it makes. When you hear a solid sound instead of a hollow sound, you have located the frozen area of the pipe. SLOWLY DEFROST: In order to unfreeze a water pipe, you can use a hair dryer to melt the ice. Run the dryer back and forth along the frozen pipe constantly, however be sure not to place the dryer directly against the pipe or leave it in one area for too long. Doing so could cause the pipe to rupture due to the shock of sudden heat. If the pipes are made of metal, you can use a heat gun instead. Heat PVC pipes gently as well as pipes with attached fiber washers as these can be damaged if the temperature rises above 140°F (60°C). You can also apply heat to the surrounding area of the frozen water pipe to melt the ice such as space heaters, bare incandescent light bulbs, or heat lamps as long as these heat sources are not directly against the water pipe itself. Another option to unfreeze a water pipe is to wrap a SINGLE layer of electrical heat tape around it and then switch on the power source. This will enable the ice to melt instantly. Wrapping blankets around a frozen water pipe is another alternative. If the water pipe is attached inside the walls, you can thaw out the frozen pipe by blowing a fan heater into the exterior vents. When doing so, the use of a cardboard box can trap the heat and reduce the loss of heat which will lessen the amount of time needed to thaw out the frozen water pipe. It is essential that you take preventive steps to protect your home from any damage and danger, especially when you have homeowner’s insurance. If you do not abide by the regulations of the policy, you will have to pay the full cost of the damage for your home and you will not receive anything from your insurance policy. Here are some ways you can prevent pipes from freezing during cold weather. INSULATING: Insulating all the pipes in your house can reduce the amount of cold air exposed to the pipes and also increases the rate of heat transferred to the pipes, therefore reducing the likelihood of frozen pipes, although it is beneficial to know that this is not a guarantee. The water pipes in the attic can be insulated by placing a fluorescent lamp near to the pipe. Another way to provide insulation is to place a boxed enclosure around the pipes to reduce the amount of cold air being exposed to the pipe. TURN OFF THE WATER SUPPLY: Turning off the main water valve during extremely cold weather or on snowy days may also reduce the risk of freezing your pipes. If you will not be home during an extended period of time during the winter, it may be wise to entrust someone to enter your home to turn off the water and/or inspect for frozen water pipes until you return home. Keep in mind that water is not the only source of damage that can wreck your entire house. Other factors such as wind, hail, and sewer backups can create costly damages. WINTERIZE OUTSIDE HOSES & PIPES: If you have a garden hose, it is better to disconnect it from the pipe during the winter because the water inside the hose can freeze which leads to freezing of the spigot. When the spigot freezes, the pipes become exposed to cold air and can burst. CONSIDER SPECIAL EQUIPMENT: Using a temperature-controlled thermal convection powered hot water recirculation valve is a great way to prevent frozen water pipes. These don’t need any electricity to operate and easily circulates the hot water through all the hot and cold water pipes at any time. This valve is designed to prevent crystallization and freezing of pipes, including the water pipes that are attached inside the walls or in the basement of your house. Another product on the market to reduce the likelihood of frozen pipes is the RedyTemp. This has a temperature probe which monitors the temperature of the interior of the water pipe. You will need to set the meter and it will circulate through both hot and cold water pipes in order maintain the chosen temperature. This spasmodic circulation of water leads to about 5 minutes of actual circulation per hour which in turn causes far less water heater demand compared to non-stop demand from the thermostatic valve.